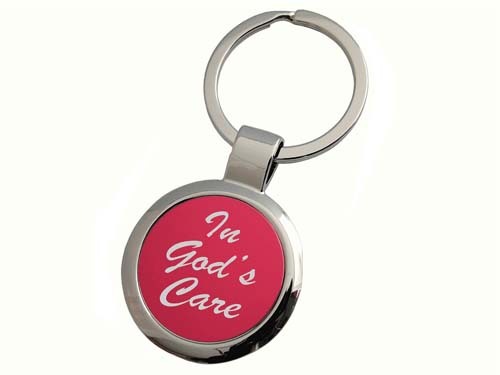 This attractive key tag features "In God's Care" expertly laser engraved as a constant reminder of who's taking care of us day by day. Practically any slogan or phrase can be laser engraved on these key tags. A wonderful recovery gift for anyone in the program!